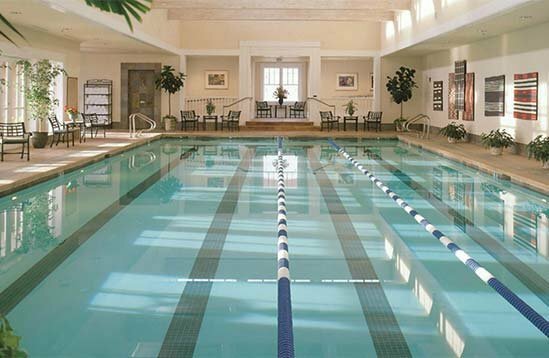 Swimming at Las Campanas is supported by a year-round indoor lap pool and an outdoor pool for seasonal use. In addition, there is a children’s wading pool and an indoor, therapeutic hydra-spa for adult use. Swim Lessons are available to members on an individual or group basis. Call The Spa & Tennis Center for details.